Grant Fisher's state meet time of 4:00.28 stole the show at the State Track & Field Championship, but back in fifth place was a freshman Cole Johnson, 4:10.50, who just might be the next rising star to take over the top spot of Michigan and national distance running. At age 12, Cole Johnson thought he was getting himself into a 5K. Instead he found himself at the mercy of the 13.1 Mile Half Marathon. The adolescent completed the journey in 2 hours and 15 minutes without proper training. After his half marathon he knew he had a place in the sport. Johnson is still young - he is preparing to enter his sophomore year at Rockford High School this fall. But he has already garnered national attention after dropping 38 seconds for the 1600m in the course of his freshman year to net a personal best of 4:10 - the second-fastest time ever recorded for a freshman. 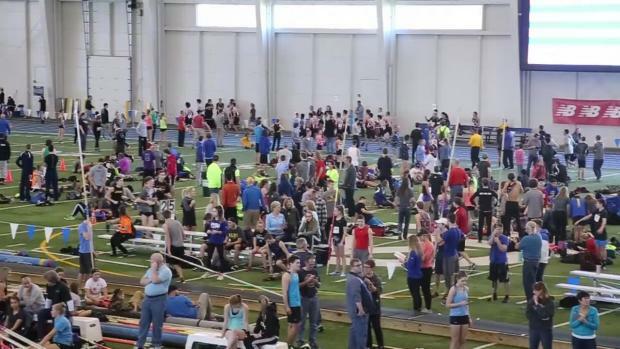 While that 4:10 might be a school record for 95 percent of high schools across the state, Johnson still has a way to go. He will be chasing records set by arguably the greatest high school distance runner of all time in Dathan Ritzenhein, who graduated from Rockford in 2001. The school records for Rockford stand at 4:05.9 and 8:41.10. But the times don't scare Johnson. Coming from the same high school as Ritzenhein does have its advantages, though. Not every 14-year-old track runner has the opportunity to pick the brain of a three-time USA cross country champion. Ritz is one of only four high schoolers to ever win two Foot Locker National Championships. The most recent runner to accomplish the feat is Grant Fisher, a local athlete who has also had a significant impact on Johnson. The fellow Michigan runner graduated this spring from Grand Blanc High School. Remember that state finals race where Johnson ran 4:10? Fisher set the state record at 4:00.28. He would later go on to become the seventh high school athlete to break four minutes in the mile, running U.S. No. 3 All-Time 3:59.38. In Fisher, Johnson sees glimpses of his own future. “My goal is to train and commit myself enough to break 4:00 for the mile," he said. Fast times are not the only thing about Fisher that influenced Johnson's approach to the sport. “[Fisher] handles himself in a mannerly way, will talk to and congratulate his competitors, and is a model student," Johnson said. The 4:10 freshman not only wants to run sub 4:00, but shares a similar consideration for others. Isaac and Grayson, twin brothers, played a critical role in the Rams state title run as they were the first and fourth runners for the team. 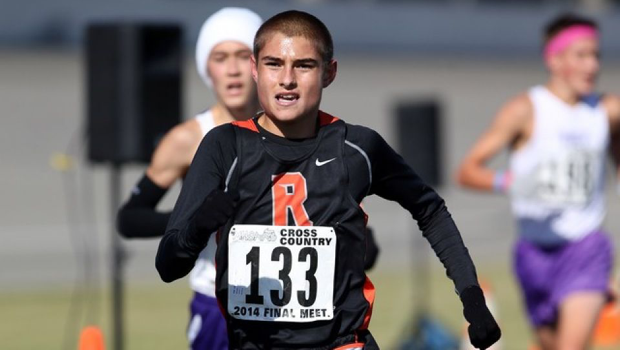 With the cross country season beckoning, he will be doing all he can to help Rockford bring home another state title. 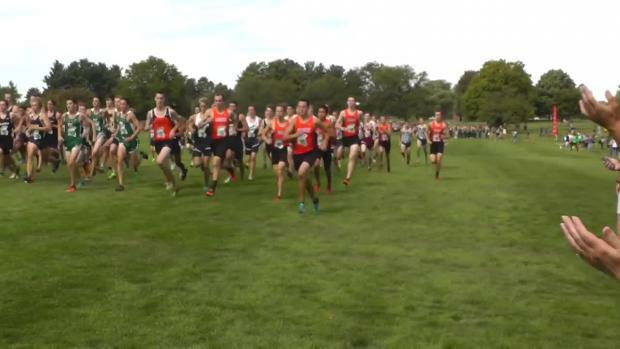 With only one of their top five runners graduating Rockford looks like the team to beat yet again this season. After his sensational freshman season Cole Johnson is well on his way to being associated with Michigan greats Dathan Ritzenhein and Grant Fisher.